With a table that tells you how to cook with the ingredients at hand and a pantry that puts fresh produce front and centre, Ikea Sweden’s Concept Kitchen 2025 nurtures healthier, and less wasteful, eating habits. 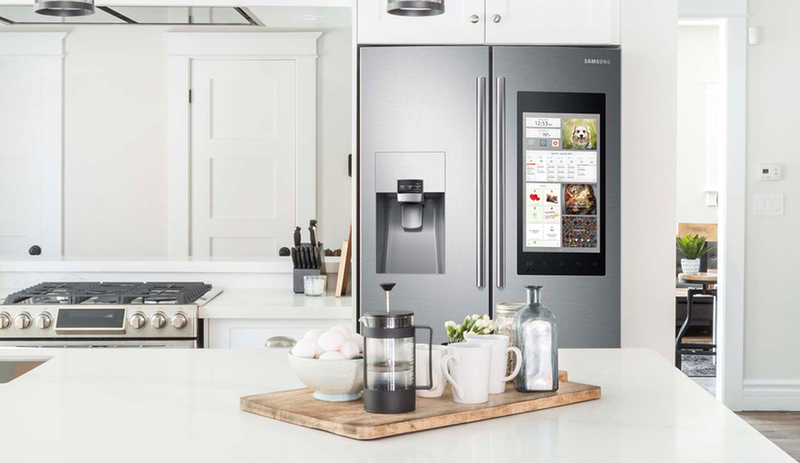 When we imagine the future of food, we usually channel the Jetsons, in which mom Jane has dinner on the table at the push of a button. 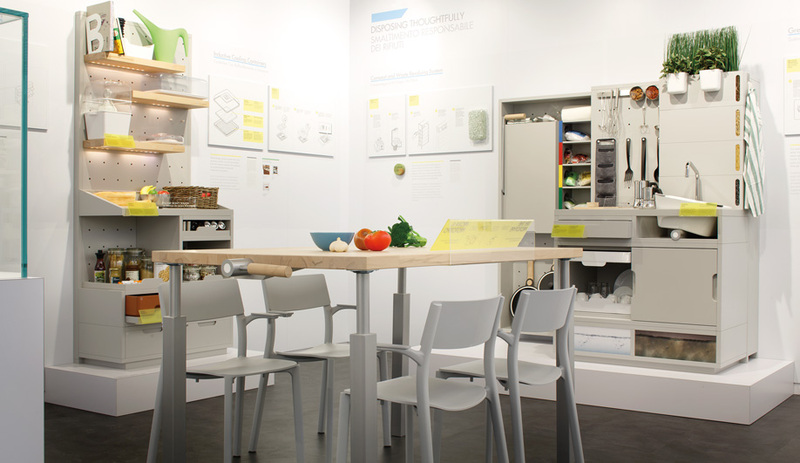 Ikea’s Concept Kitchen 2025, presented in a pop-up installation during Salone del Mobile and Expo Milano, advances a more mindful approach to food and its preparation. Take the Modern Pantry. Rather than storing groceries in the fridge, the prototype proposes transparent containers and open wooden shelving, both outfitted with induction cooling technology that responds to RFID (radio-frequency identi­fication) labels on food packaging to maintain the ideal temperature. Fresh perishables, such as fruit and eggs, are stored in plain view at counter level, keeping them top of mind and within easy reach. “When you see what you eat, you use what you have rather than buying more,” says Gerry Dufresne, range manager for kitchen and dining at Ikea Sweden. 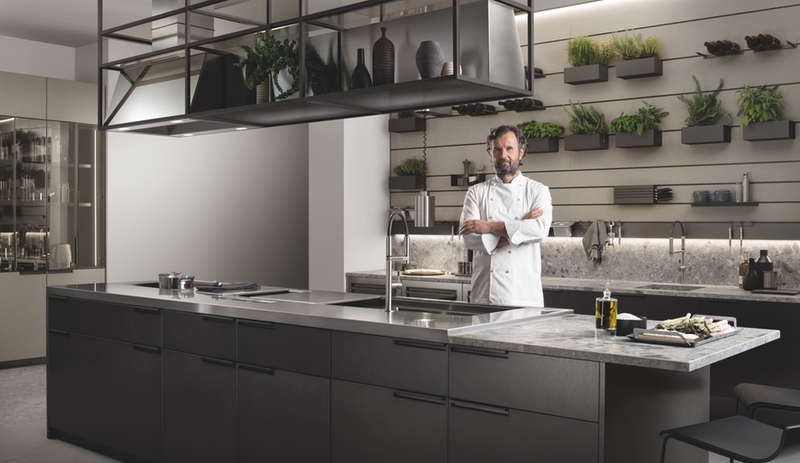 Besides conservation, the Ikea Concept Kitchen is about bringing the joy back into cooking, while using technological advances and inventive design to inspire creativity and more informed choices. The project – a months-long research and prototyping collaboration between Ikea, IDEO London and 50 students from the Lund and Eindhoven universities – explores what our behaviours around food will look like in 10 years. Its true centrepiece is the Table for Living, a multi-purpose kitchen island that serves as a food prep and cooking area, dining table and social space. 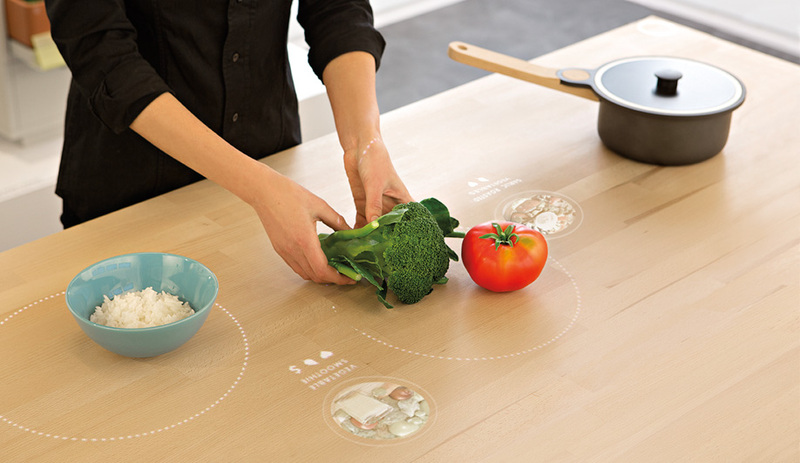 When you place ingredients on it, an overhead camera projects recipes directly onto the surface, along with cooking instructions and a timer. 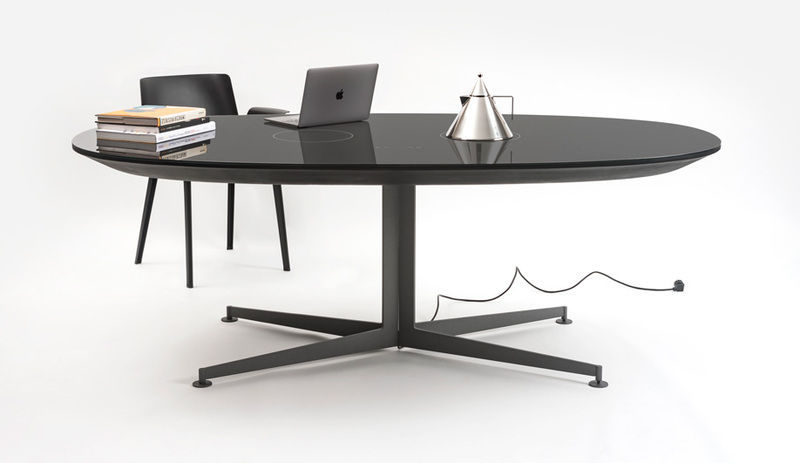 The table is conveniently embedded with induction coils for reheating and cooking. Dufresne says the project seeks to engage people in the act of preparing meals, no matter their level of competency. “Younger people may be further removed from the methods and techniques of cooking,” he says. “It’s about getting people to become interested. 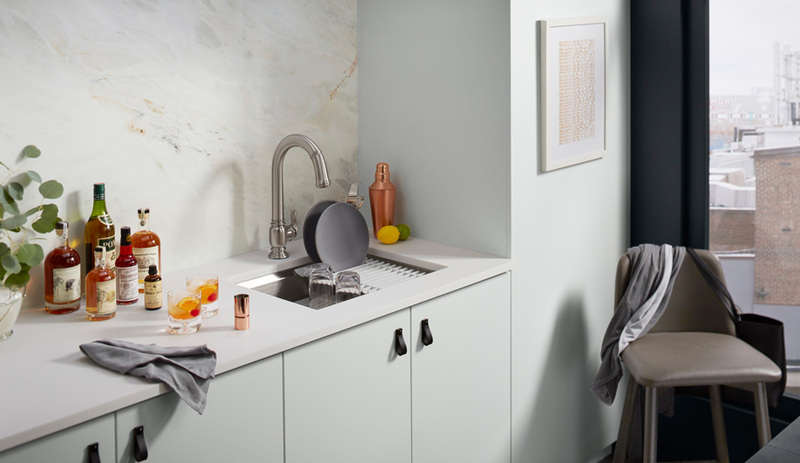 Because when you start to cook, you can control things your own way.” If that sounds pragmatic, so are the core principles of this future vision: some of the ideas hatched during the making of Concept Kitchen 2025 are now being carried forward into other Ikea products.